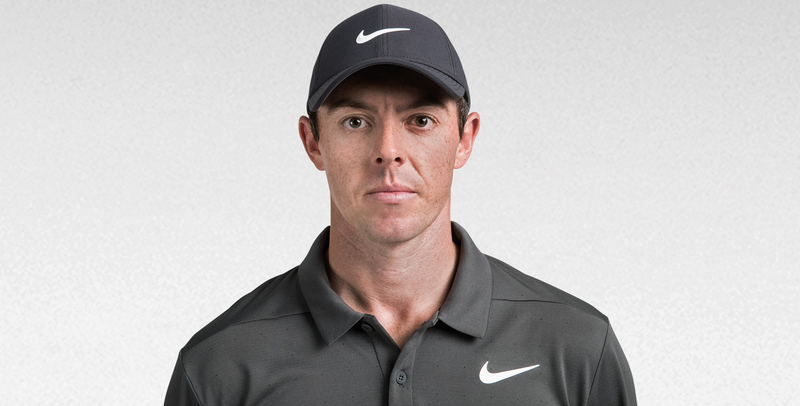 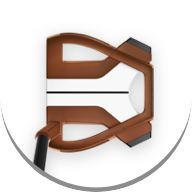 Get the most out of your short game. 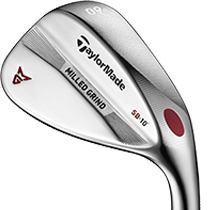 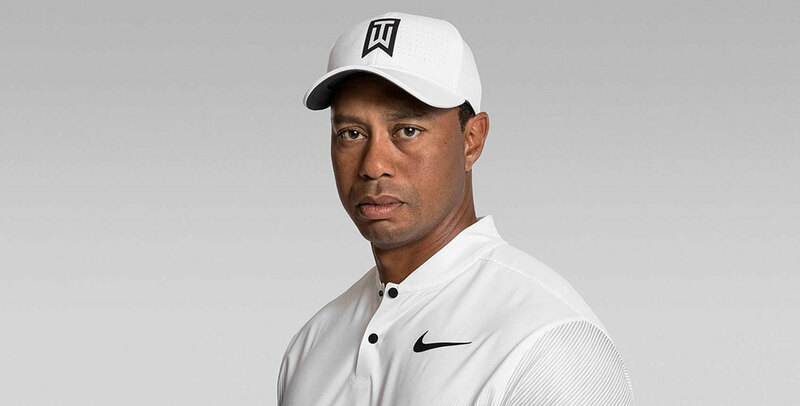 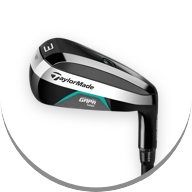 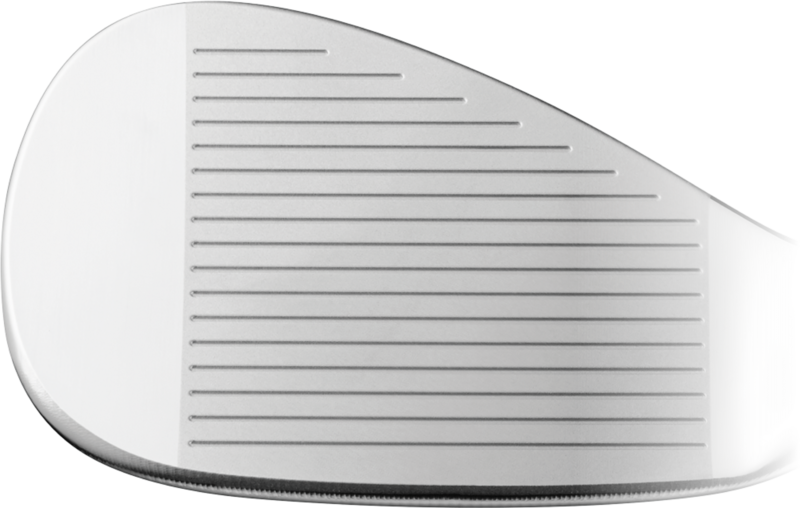 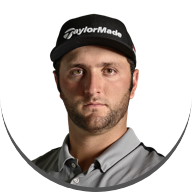 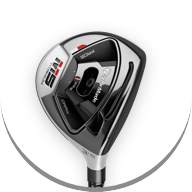 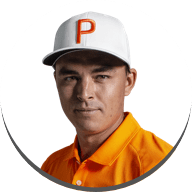 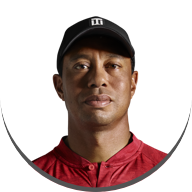 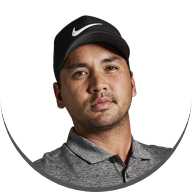 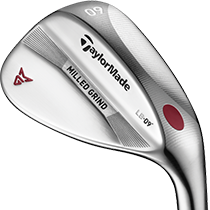 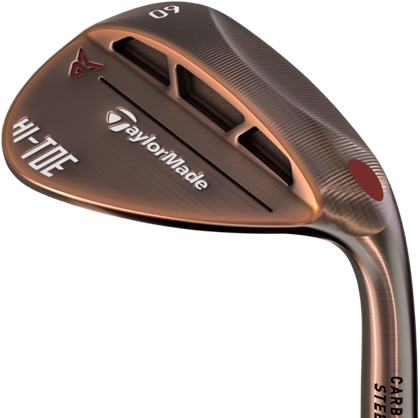 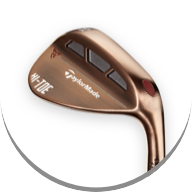 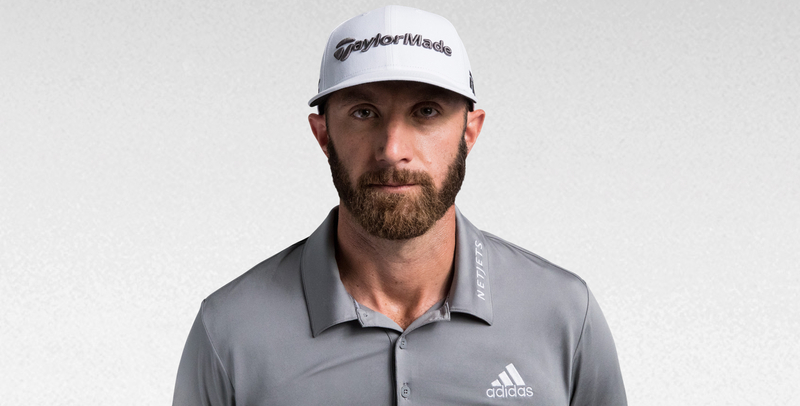 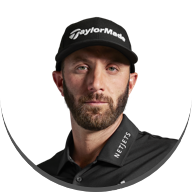 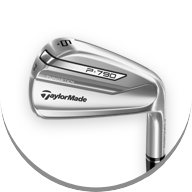 TaylorMade's new HI-TOE wedge features full-face scoring lines and an expanded toe section to deliver high-spin performance across the entire face. 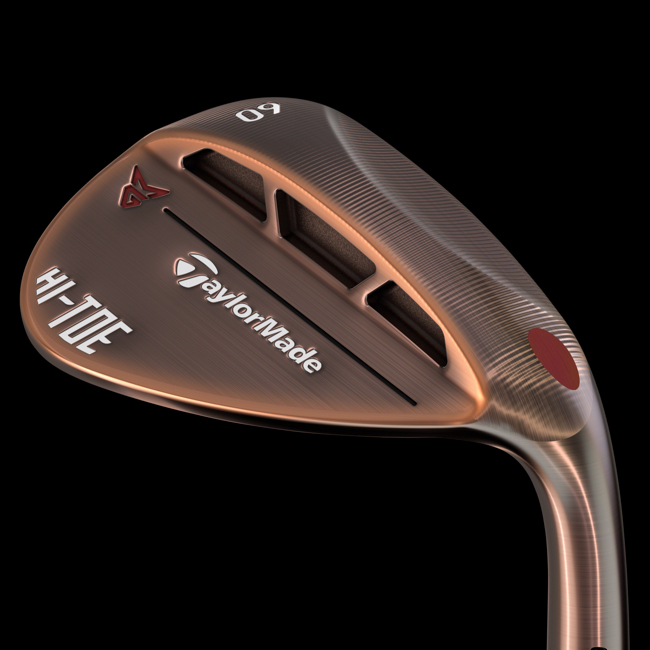 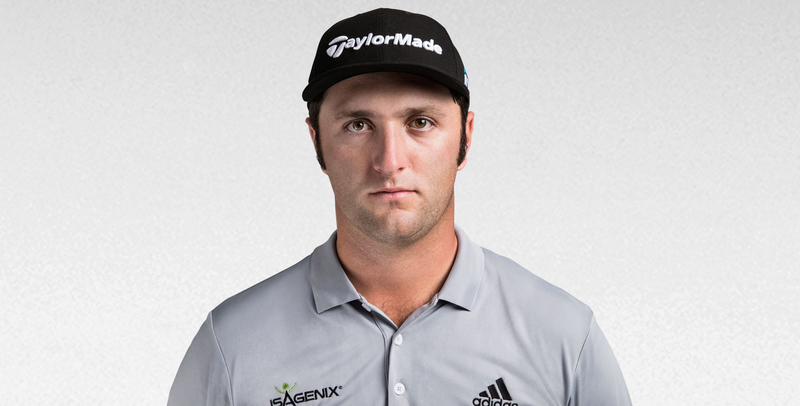 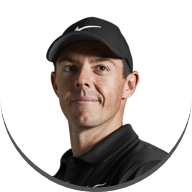 The HI-TOE wedge offers incredibly versatile performance around the green. 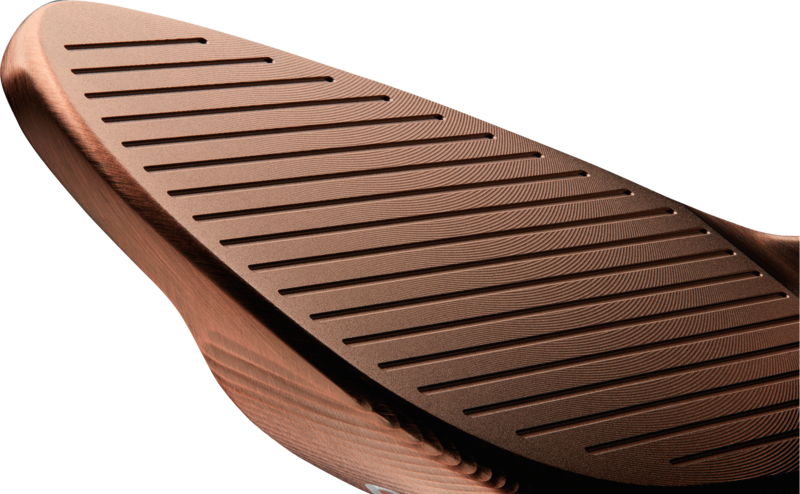 Featuring a high-bounce leading edge and enhanced heel and toe relief, HI-TOE has been engineered to perform on chips, pitches, flop shots, bump-and-runs, and difficult lies. 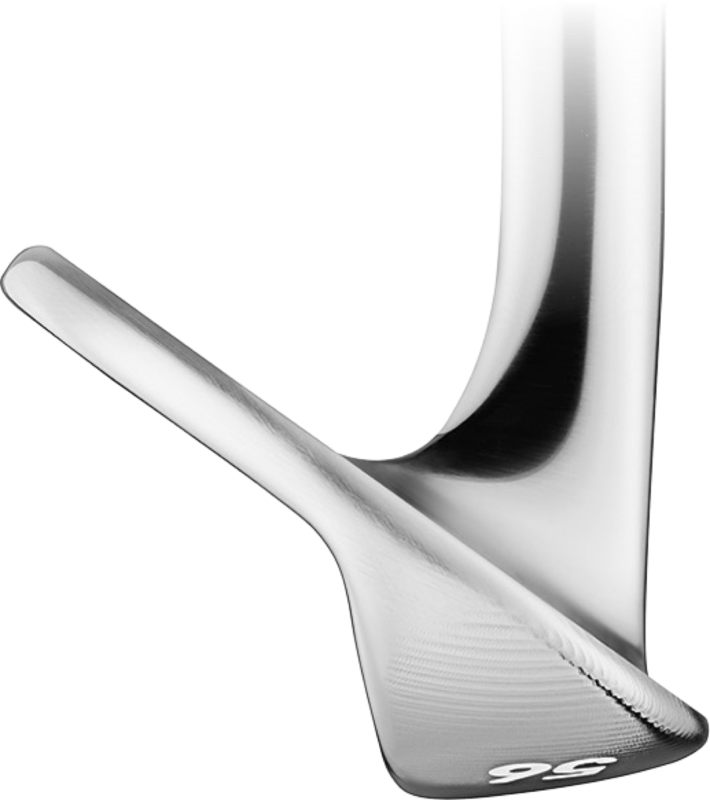 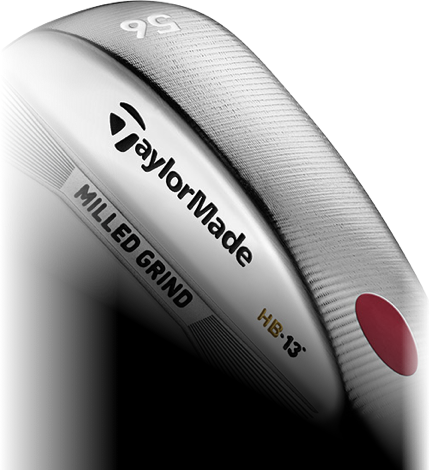 Drawing design inspiration from the world's best golfers, Milled Grind (MG) and HI-TOE wedges use advanced milling techniques to ensure precise sole geometry, leading edges, and score lines. 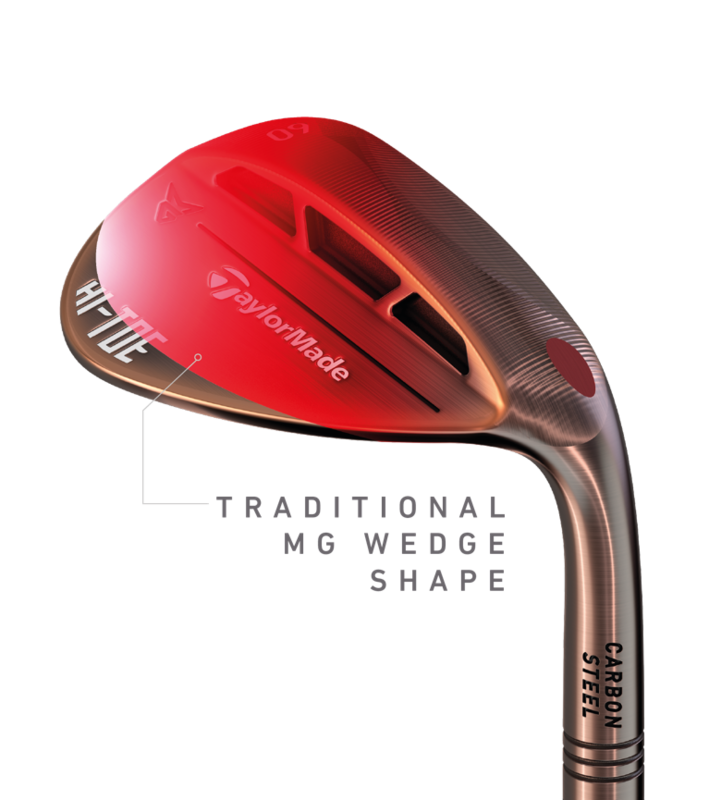 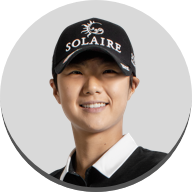 The result is a precisely crafted grind on each and every wedge that produces optimal turf interaction and consistent performance. 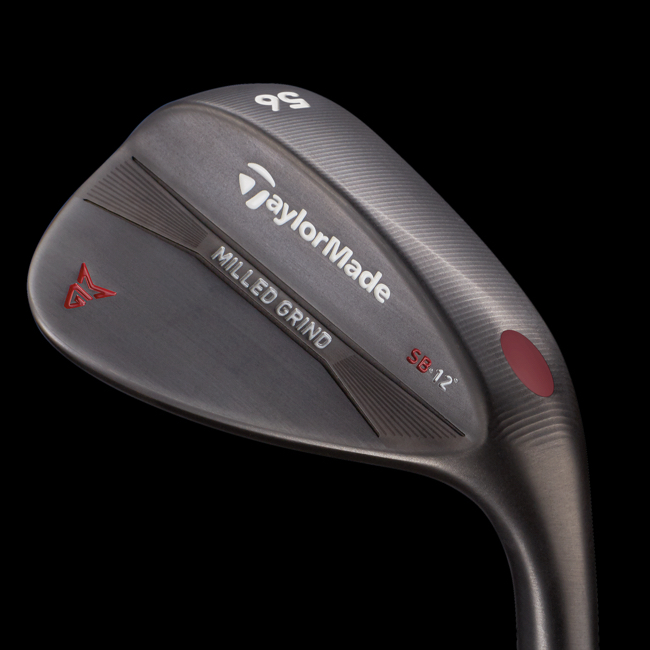 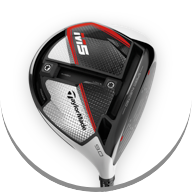 Filled with a soft red polymer, the PWP saves weight from the hosel to be relocated for better CG, creating a more balanced, solid-feeling wedge with improved control around the green. 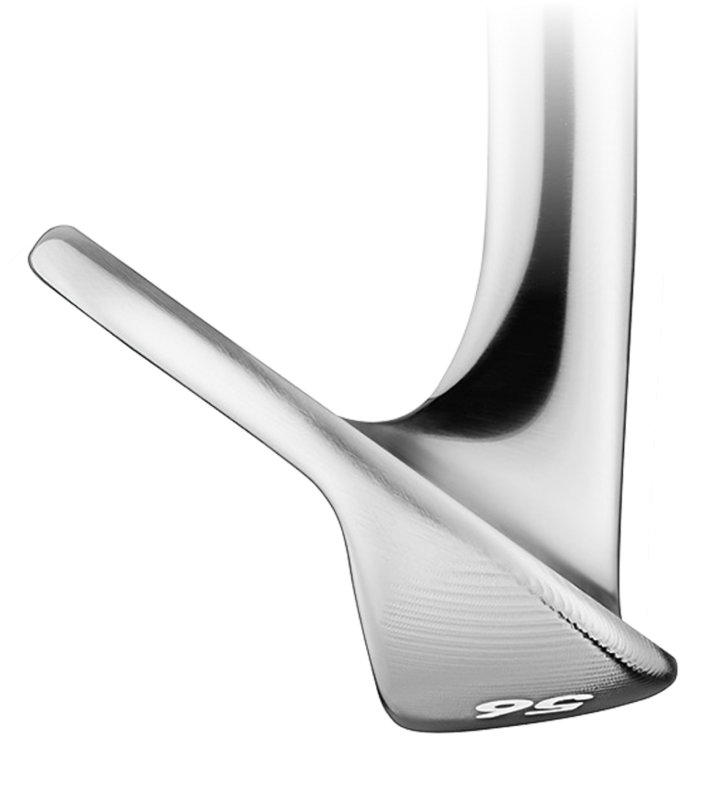 New ZTP groove technology features steeper side walls and sharper edge radii for maximum spin and control. 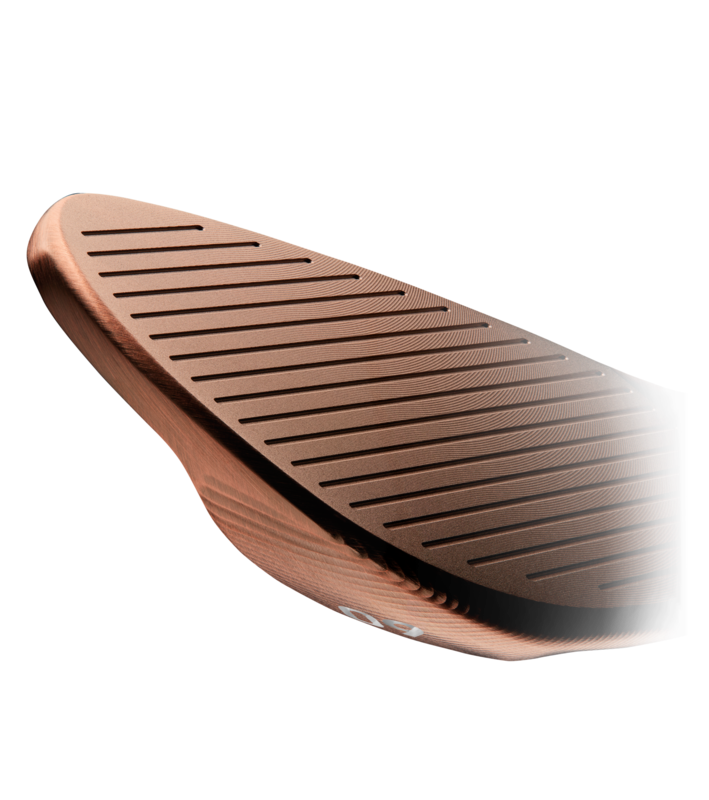 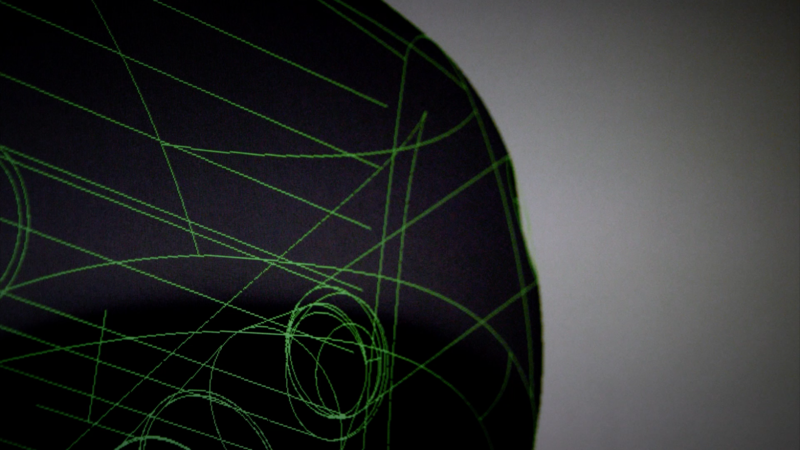 A precise short game begins with precise wedge craftsmanship. 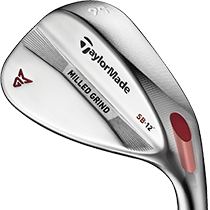 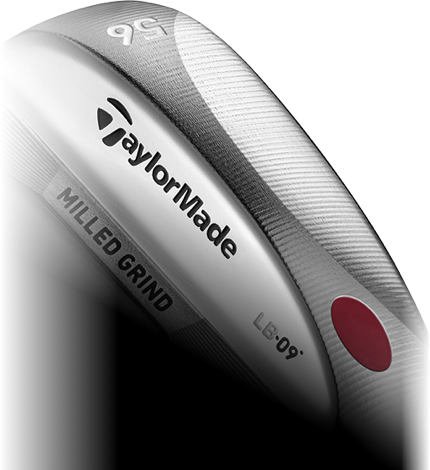 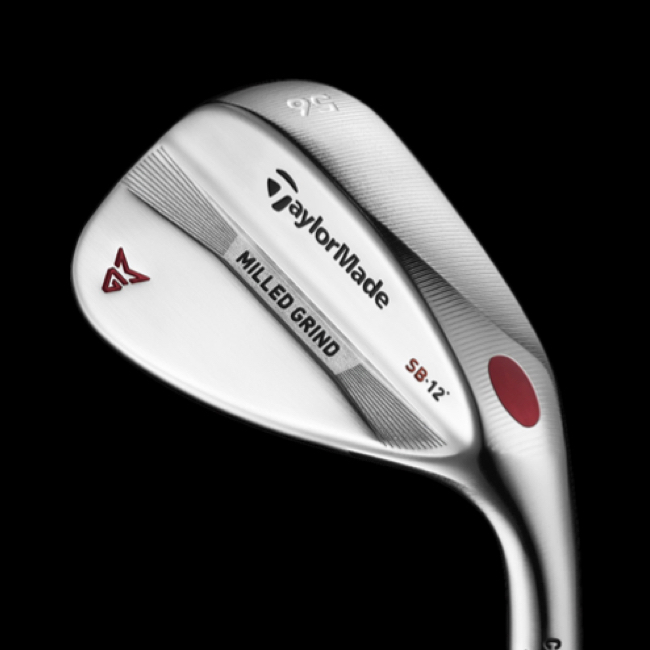 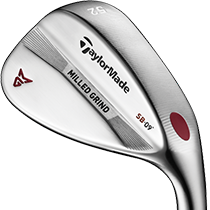 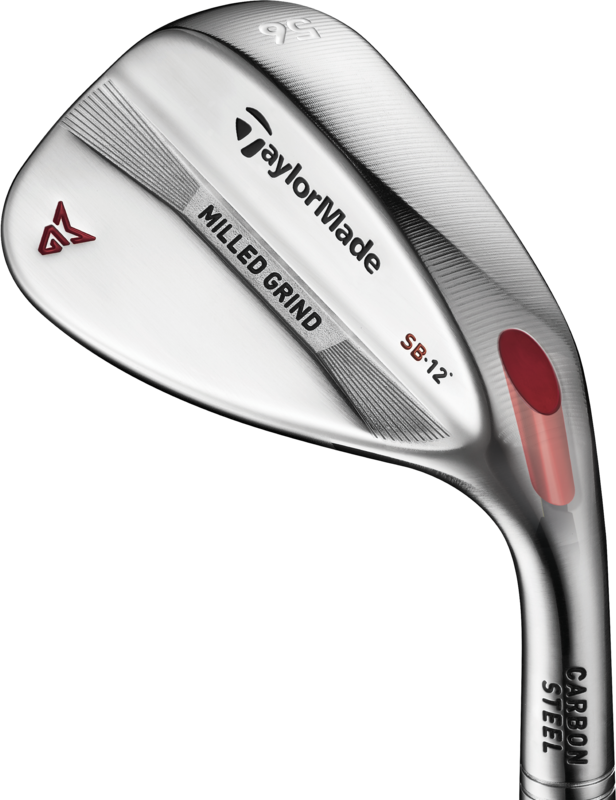 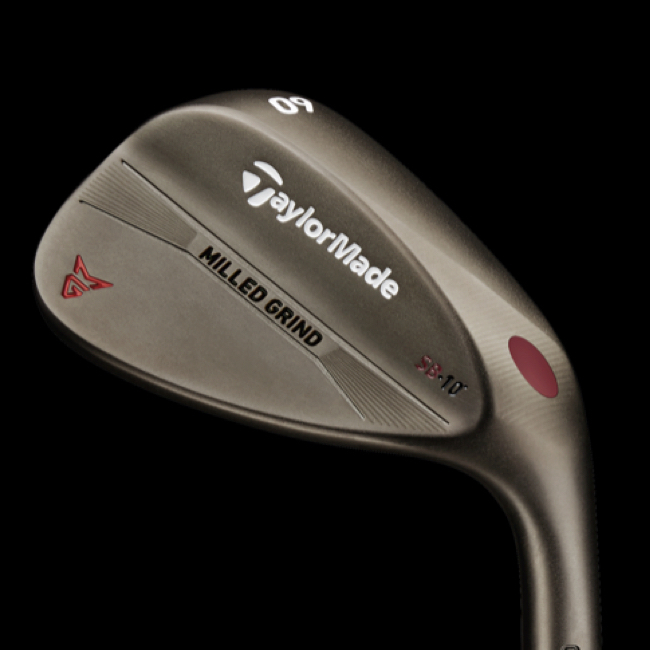 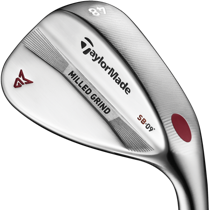 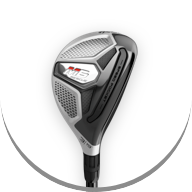 With Milled Grind wedges, every contour, every edge, and every groove has been meticulously designed and machine milled to exacting degrees.